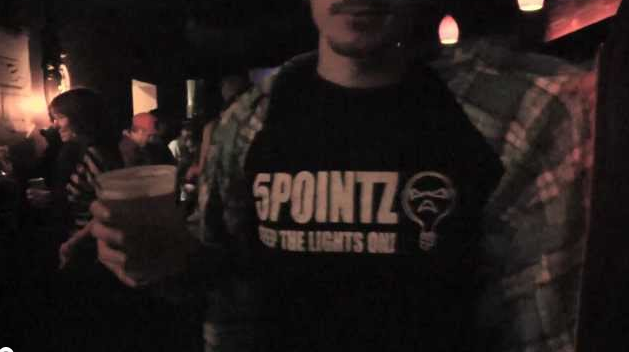 On January 20th 2012 - The crew from 5 Pointz held their yearly benefit at Hells Gate Social in Astoria, Queens. MeresOne, Zimad and Cortesnyc that were raffled. Here's the video I put together from the footage I shot that night.